Same to you and everyone else here on the Board! (Is there a better phrase I could use instead of "the Board"? It makes me feel like I'm addressing a committee of some corporate bureacracy or something, with all the connotations of deadly dullness, socio-economic repression, and political corruption that that carries with me). I never saw this particular CJ issue before but by the contents - Bhob Stewart's Wally Wood tribute, for example - it's something I'll want to have a look for. An unexpected choice, thanks for sharing it! To me this is the last really excellent piece of work Clowes has come up with, but that may be only because I haven't read his more recent stuff. I'm shocked to see that it's been well over ten years since it came out. What have I missed in the meantime, if anything? 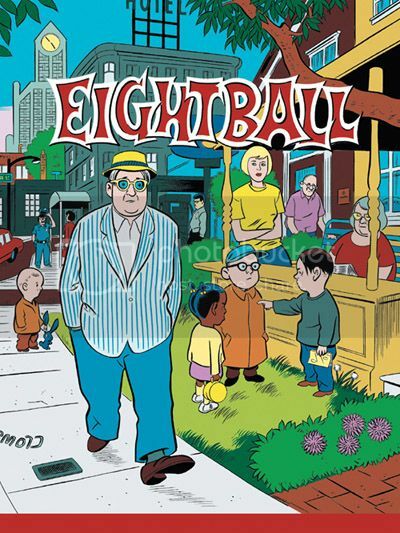 I have read the last issue of Eightball, which I thought was very good, but not up to the standard of Ice Haven. You made me laugh with your Board comments. We're a different kind of welcoming and sharing board ! I love the Comics Journal. Even the stuff that I'm not immediately interested in I find pretty fascinating, like a lot of the international stuff I have little to no knowledge of. 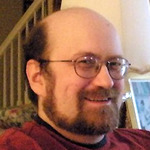 It's a serious journal that has a much broader scope than most other things out there with www.comicsbeat.com and www.comicsreporter.com (by Tom Spurgeon, previous Comics Journal editor) notable exceptions. 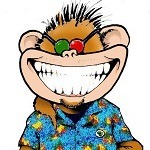 As long as I'm plugging away, I'll mention www.twomorrows.com, the home of great fanzines including The Jack Kirby Collector, Alter Ego, Back Issue, Comic Book Creator and more. Now, we arrive at the top of my shamelessly X-Men heavy list. I read my older brother's copy of this one, and I'm pretty sure my copy today is that inherited one rather than one I bought myself. I started collecting X-Men a few years after getting into comics. So for a few years, the only X-Men comics in our household were my copy of Uncanny #195, my older brother's Uncanny #244, and Classic #33. With it's Byrne art, the Classic X-Men issue stood out. The X-Men seemed like a strange group compared to some other heroes. It has a pretty cool villain (Proteus). I'm someone who falls squarely on the Cyclops side of fandom's Cyclops vs. Wolverine divide. I always liked the scene where Cyclops messes with Wolverine to snap Logan out of his Proteus-induced anxiety. I haven't read a lot of recent X-Men, but I don't think a writer would get away with that in the era of Wolverine saturation. He's a flawed member of an ensemble. He's afraid. He needs somebody's help to work his way out of it. The new back-up story by Ann Nocenti and John Bolton features Havok and Polaris. As with some of the other issues on my list (Alpha Flight, New Mutants, Web of Spider-Man), that story was interesting to me as a kid because it was creepy and disconcerting. Havok has some sort of hallucination or daydream that, at one point, has him merging him Polaris into one person with no head.